No one looks forward to a tooth extraction. No one wants to have a tooth extracted. But sometimes it may be the best if not only option to address serious oral health problems. If you abide by your dentist’s instructions and take some simple steps before the procedure, you can make the experience less taxing and speed up the healing process after it is over. decay or infection has progressed to the point where fillings or root canals won’t address the problem and extracting the tooth may be the only way to prevent infection from spreading. Periodontal disease may have loosened a tooth to the extent where extraction is advisable. In preparation for orthodontia, teeth which are too big for the mouth may need to be extracted. Wisdom teeth may need to be removed if there is no space for them in the mouth, or if they become impacted or infected. As with any somewhat invasive medical procedure, there are risks of infection, even if your dentist has taken all available steps to minimize the chance that bacteria will come into contact with the area around the extraction. That is why individuals who may be particularly vulnerable to infection are often prescribed antibiotics to take before and after the extraction. Unless your dentist instructs you otherwise, do not eat or drink for eight hours before the procedure and arrive at your appointment with a clean mouth. Finally, if your dentist has recommended a tooth extraction, you should feel free to ask them any questions you have about the procedure so that you are fully informed as to why and how the extraction is being performed and what to expect during and after your procedure. A good dentist will take the time to fully explain everything and make you as comfortable as possible before, during, and after your tooth extraction. 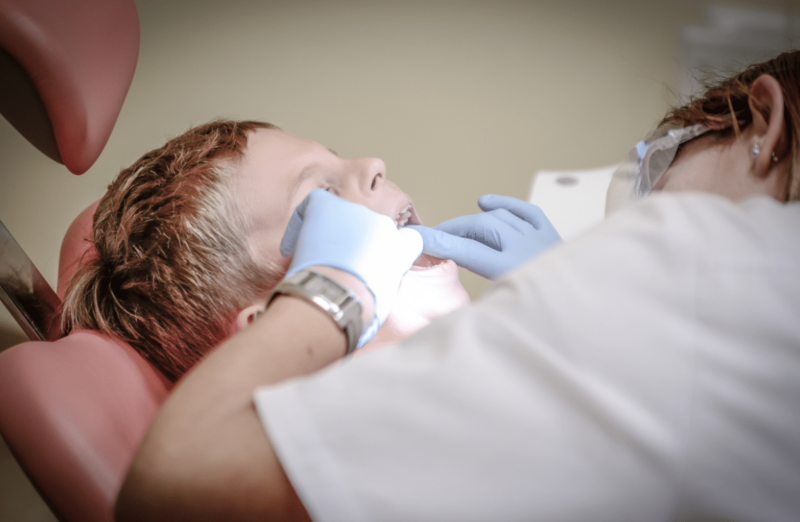 At Assure A Smile, we partner with our patients to help them develop healthy, natural, and effective oral hygiene habits as part of an overall wellness strategy and holistic healthcare approach. When tooth extractions, filling replacements, or other dental procedures are necessary, our expert staff, pleasant office environment, and advanced technologies make the patient experience as comfortable and relaxing as possible.